Views of the Herring River! 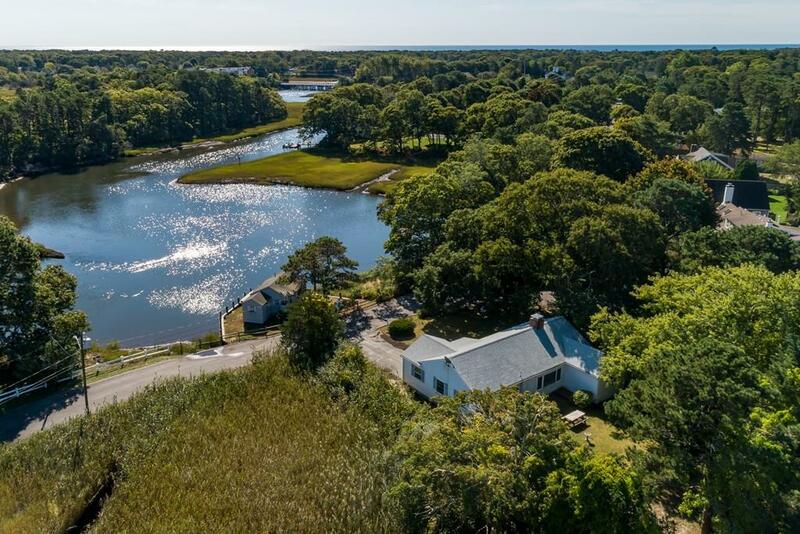 This two bedroom home is abutting marshland and is a nature lovers paradise. Drop your kayaks in the water and explore this beautiful river. Some updating and renovations needed. The cottage across the street on the water is for sale also. Both properties can be purchased together. 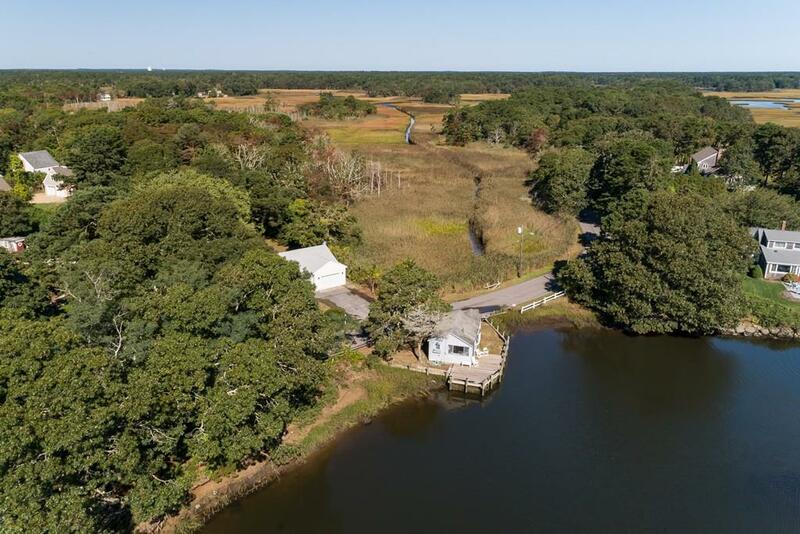 The water front cottage will need to be sold first.This unique property on the water has beautiful views of the Herring River. Whether you are relaxing on the deck watching the heron and wild life or swimming off the deck, life does not get any better! Tie your boat up to the pier, load your gear and go exploring Nantucket Sound. This sweet cottage has a bedroom, galley kitchen and living area with sliders to the deck. Deep water access to Nantucket Sound. See MLS#72446409 & 72400557. All information to be verified by Buyer/Buyer Broker. 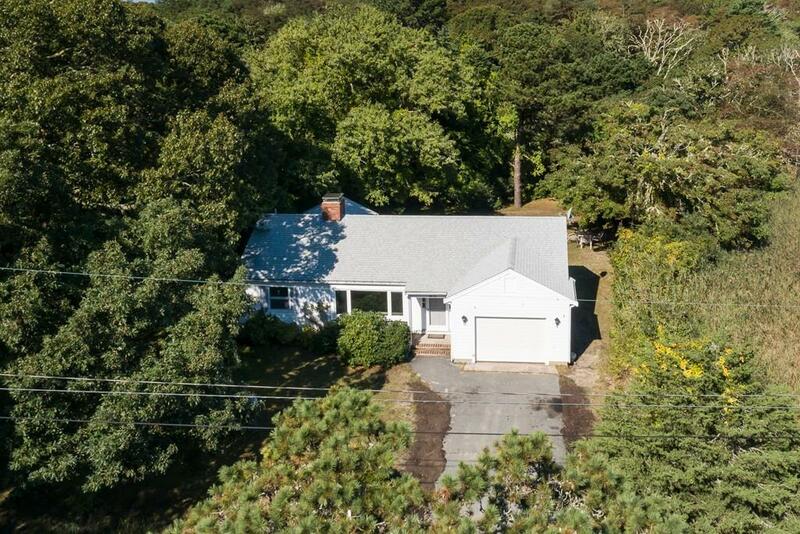 Listing courtesy of Amy Brady of William Raveis Chatham. 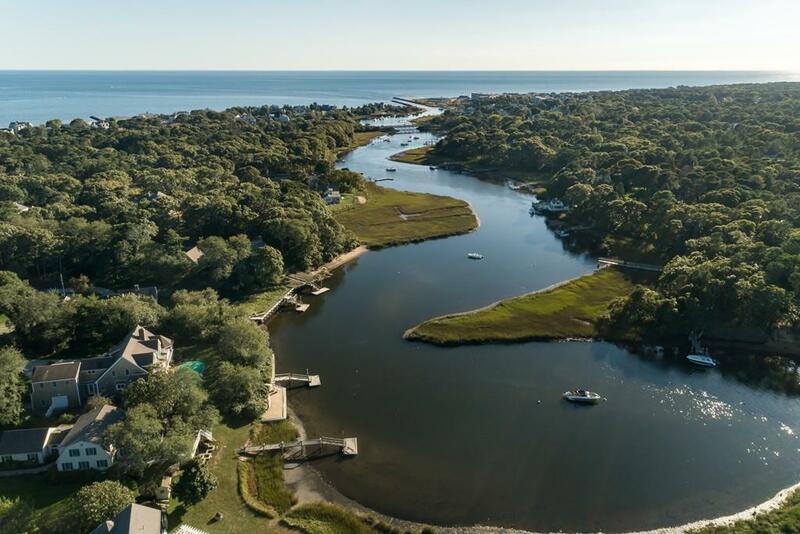 Listing provided courtesy of Amy Brady of William Raveis Chatham.